The NBA is televising the All-Star Draft! We might get the spicy content we wanted so badly last season. The 2019 NBA All-Star Draft will be televised for the first time on TNT, according to the New York Times’ Marc Stein and Kevin Draper. Oh, hell yeah. Last season was the league’s first attempt at letting two captains (LeBron James and Steph Curry), select their own teams, moving away from the stale East vs. West format. It was a fun change from the norm, but not making the draft public forced us to miss out on the league’s never-ending search for spiciness. Now we’ll have it. The roster order leaked last year anyway, so this felt inevitable. We’re still missing key details. Will the draft be tape-delayed, or played out live? We don’t know how far in advance the draft will be held, or even the exact date of the draft — Jan. 30 or Jan. 31 are the likeliest, according to the Times. But there’s sure to be drama. The Lakers have room and a need for another superstar, but nothing’s imminent yet, so we’re likely to create our own drama based on who James picks in this just-for-fun game. 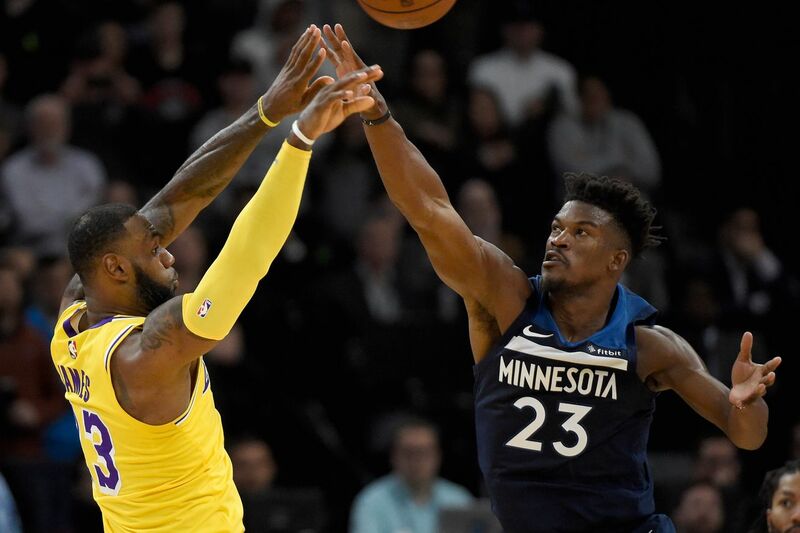 Nobody will actually believe that the pick(s) James makes mean anything, but good luck to Kawhi Leonard and Jimmy Butler, who will have to answer questions about it. If James picks Leonard first, obviously that means the Raptor is headed to LA. If he picks Butler, same deal. And if he picks Kevin Durant — even though he did last year, too — we explode. Such is the nature of an all-star draft. While the captains are out picking their teammates, someone out there is going to be shocked when they aren’t picked first … or second… or th— this person is going to be Devin Booker, isn’t it. Anyway, someone will be picked last, and someone’s sure to get defensive online about it. Get ready to laugh. Durant finished narrowly behind Curry in votes last year, and could pass him to become a captain this year. If he does, he’ll be trapped in a Catch 22 of picking or not picking his ex-best friend. Picking him shows they’re back on good terms, or good enough terms. Or, it’ll be phony. But not picking him must means they still hate each other, and that can be the only reason. Have fun at the draft, Kevin. Maybe by February, Butler’s wish to be traded will be granted. And maybe, we’ll learn about what really drove him and Towns apart. Regardless, this could shape up to be the first time they play on the court again, which could be awkward. Embiid and Drumond truly dislike each other, as noted by Embiid’s Instagram posts (including the one of Drummond dancing) and his claims that he’s “in Drummond’s head.” Watching them play on the same 12-player team and be forced to interact would be delightful, especially because Embiid won’t be shy about it. Thank you, NBA and NBAPA for giving us a chance at live beef. Which NFL players are holding out and why?